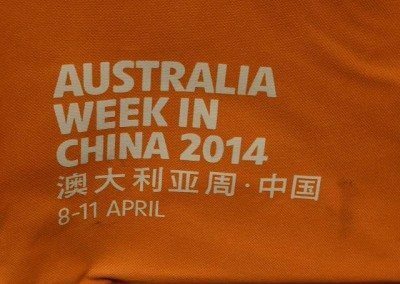 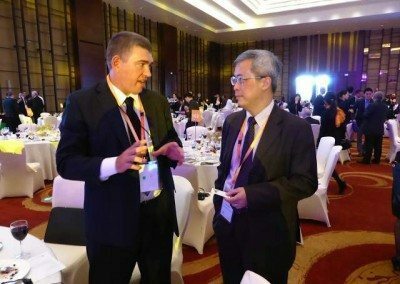 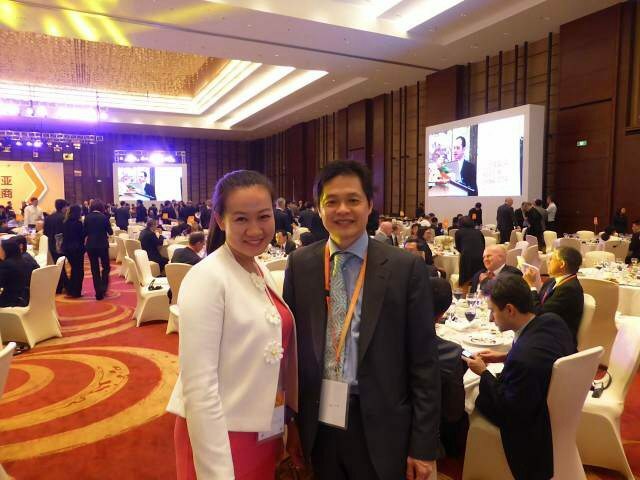 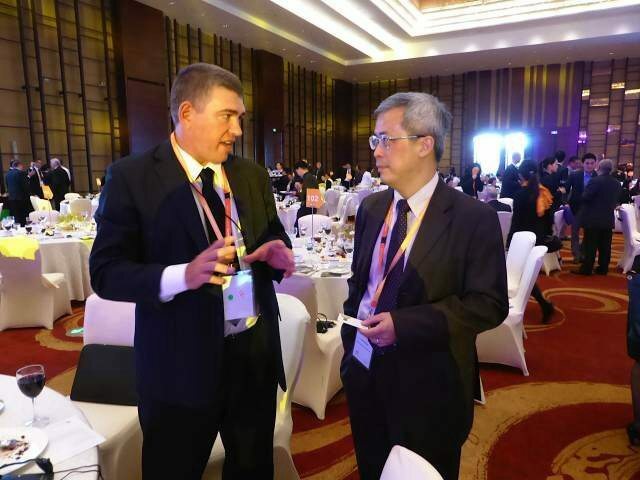 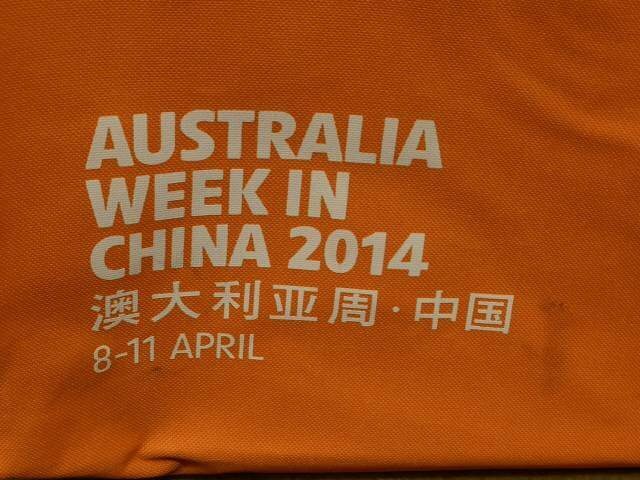 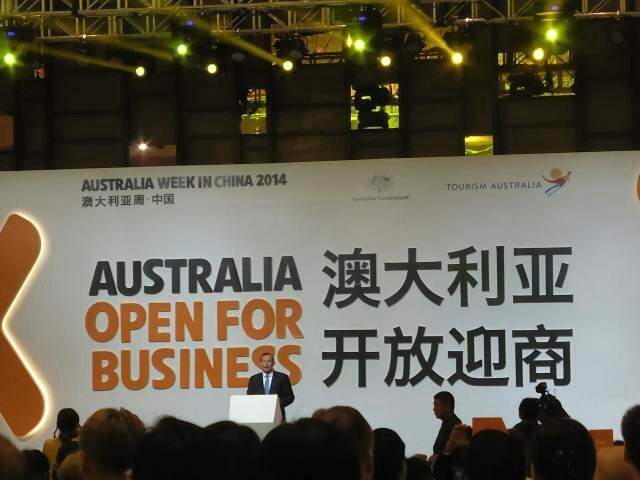 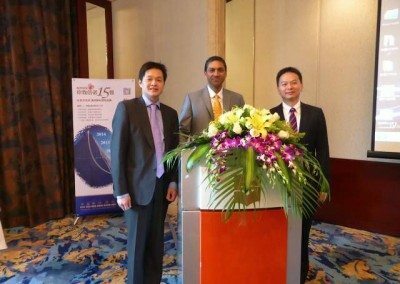 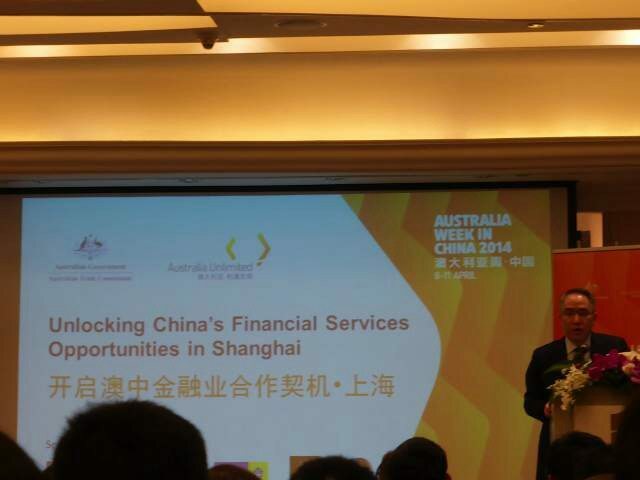 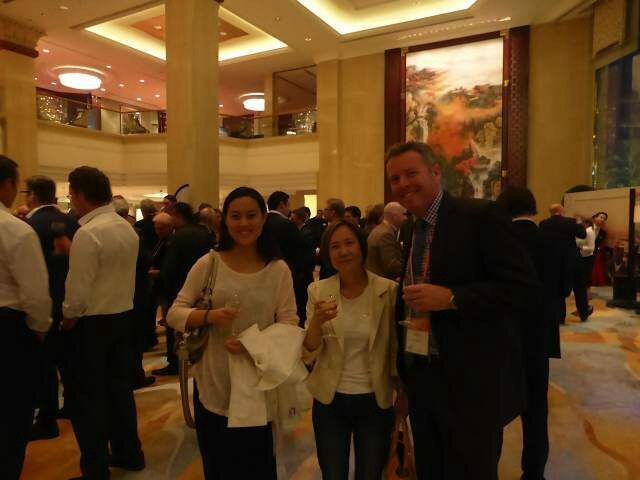 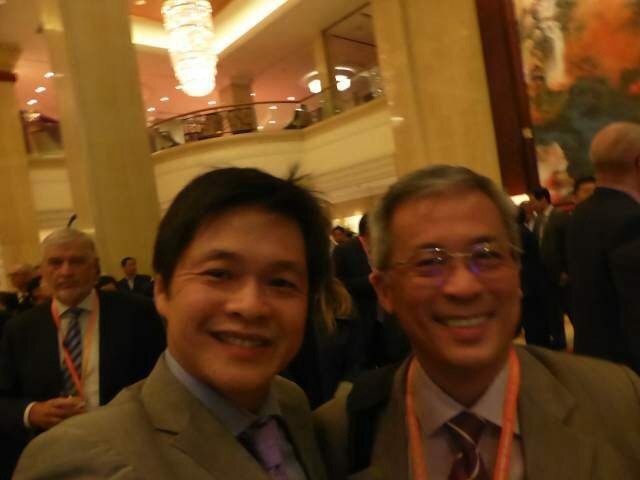 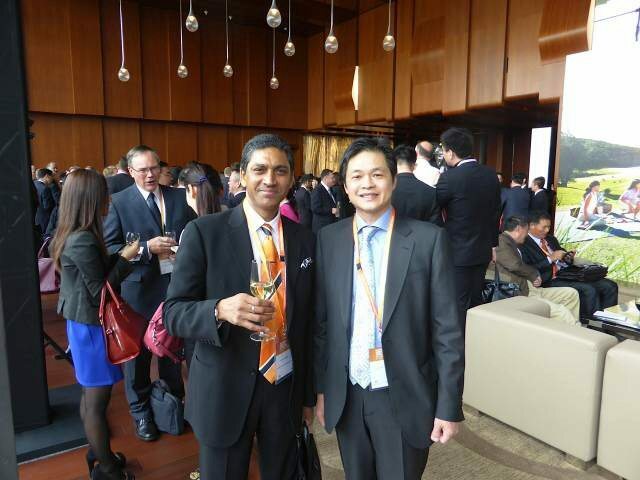 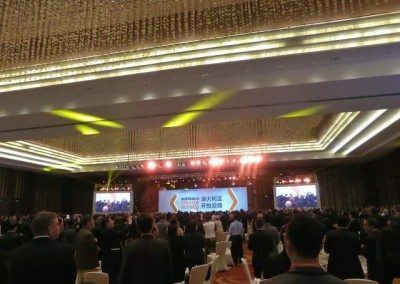 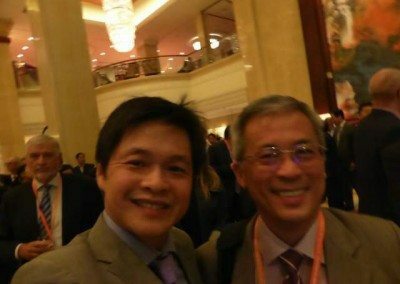 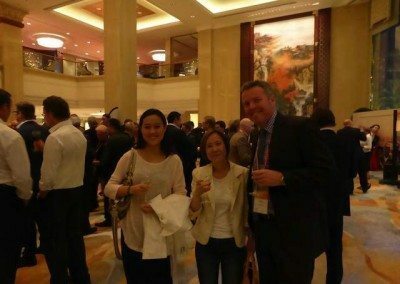 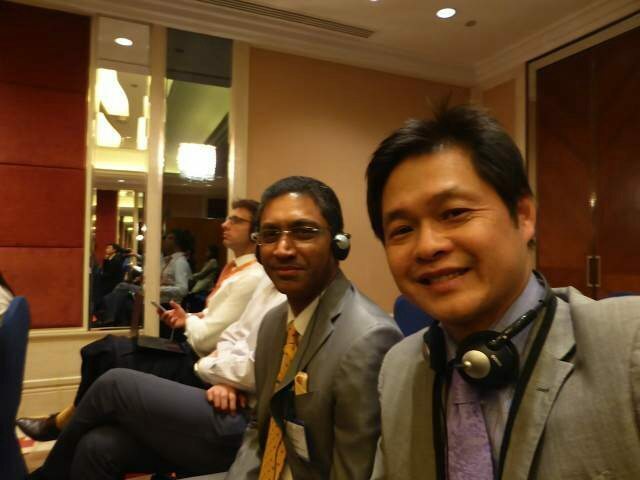 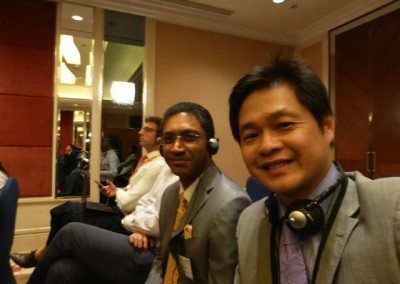 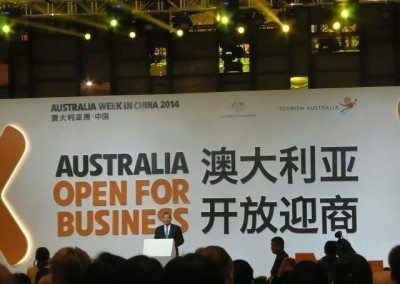 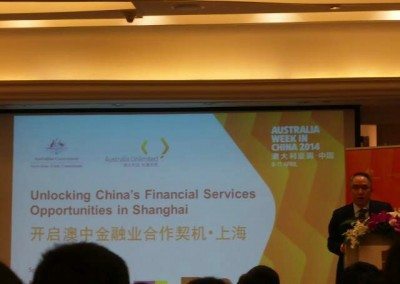 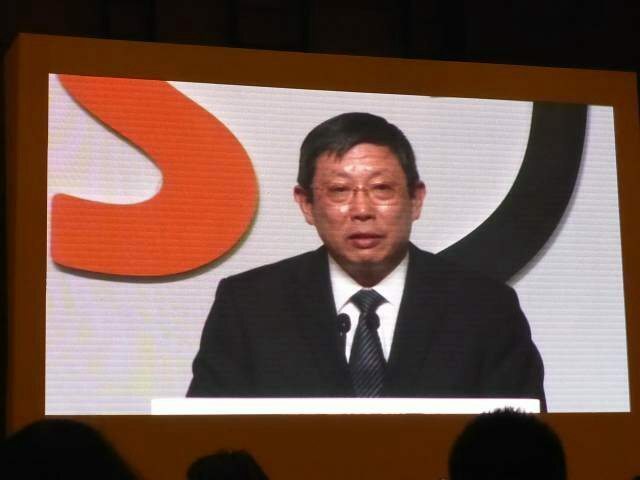 SUMO SIV directors, Suren Pather and Vincent Lim, attended some of the events and conferences arranged by Austrade for the Australia Week in China. 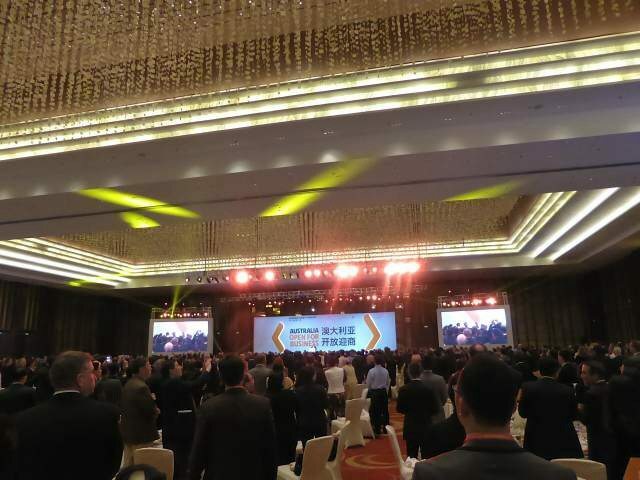 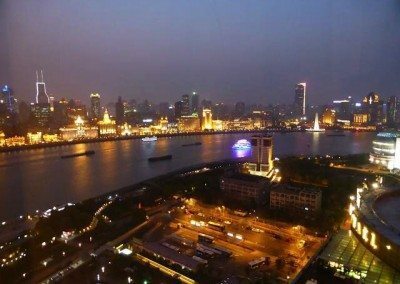 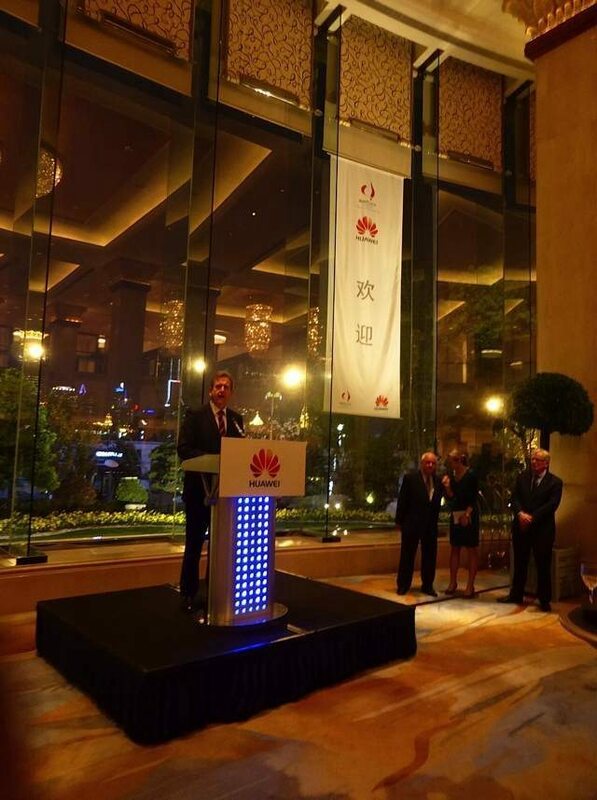 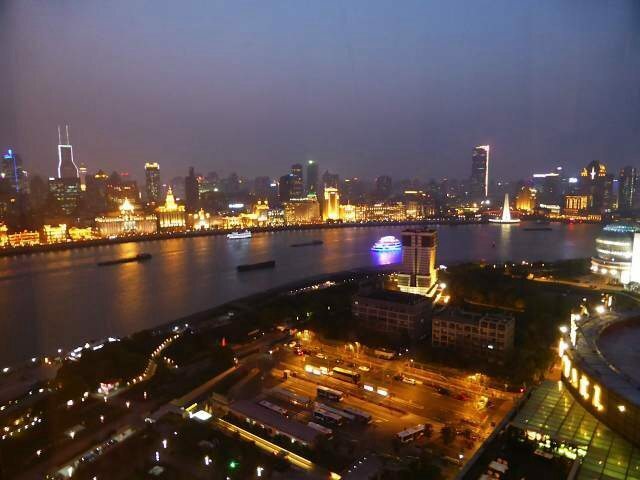 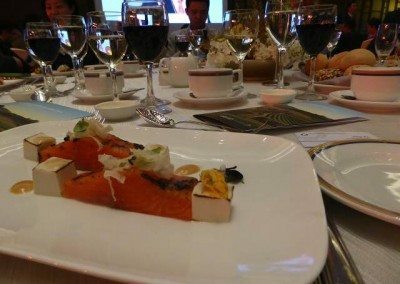 There were events held in various cities in China. 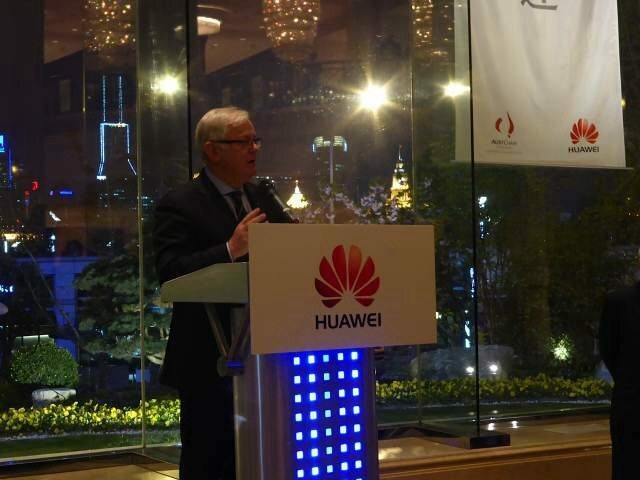 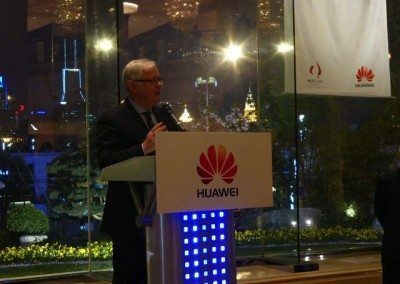 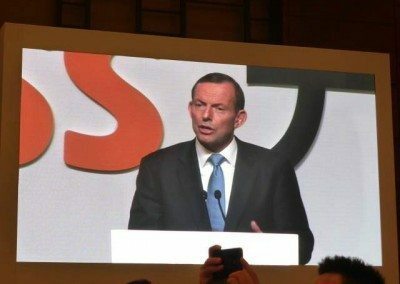 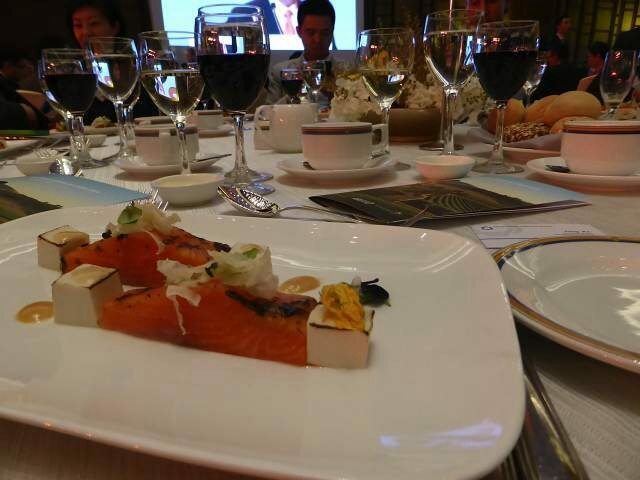 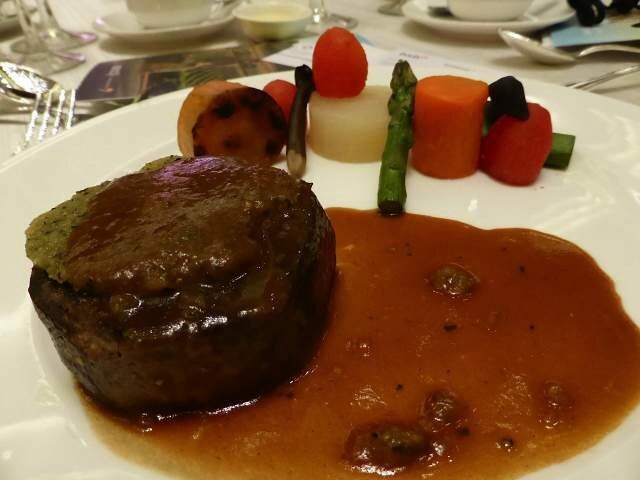 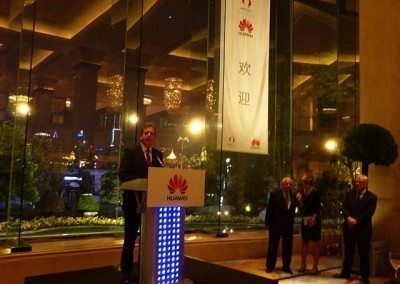 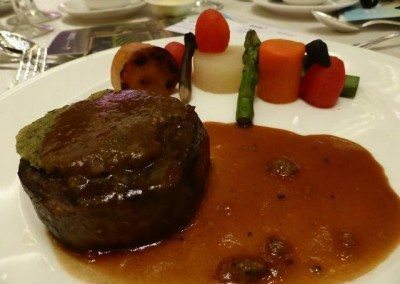 This included a luncheon hosted by Australian Prime Minister the Hon Tony Abbott in Shanghai at which the guest of honour was the Mayor of Shanghai. PM Abbott also met with Chinese President Xi Jinping in Beijing.